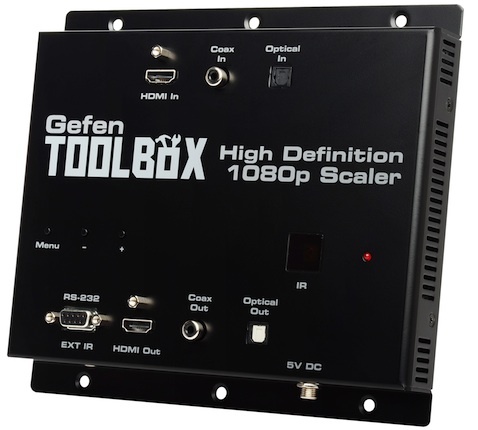 WOODLAND HILLS, CA – Connectivity solutions provider Gefen today announced the availability of its new DVI FM Extender. This long-distance performer enables high resolution computers and high definition video sources to be viewed up to 200 feet (60 meters) from the source. Crisp visuals in resolutions up to 1080p or 1920×1200 are delivered over a single, multi-mode fiber optic cable. The DVI FM Extender’s plug and play capabilities combined with its high quality output make it an ideal system for digital signage, entertainment, medical, worship and government industries where attention to detail is pivotal. Fiber optics cabling ensures the uninterrupted delivery of uncompressed, high definition video with full HDCP (high-bandwidth digital content protection) compliance. 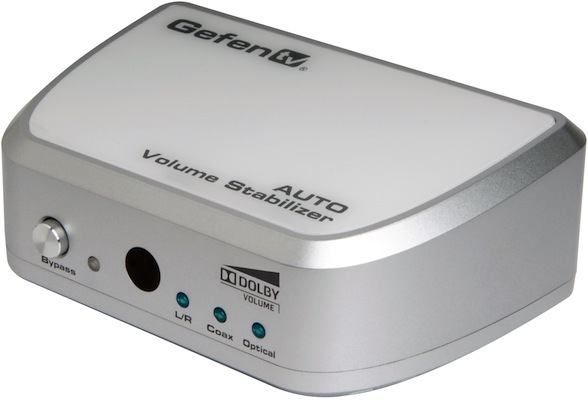 Included in the DVI FM Extender package are small sender and receiver modules, each measuring just 3.5 by 1.5 inches, a Gefen DVI Detective, a DVI connector cable, and a power supply that supports the system. 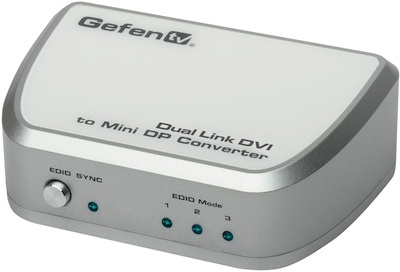 The DVI Detective, which connects the sender to the computer, ensures that the video’s EDID signal is in constant communication with the computer. This way, video is delivered without pause or delay. One fiber optics cable links sender to receiver up to 200 feet in distance. 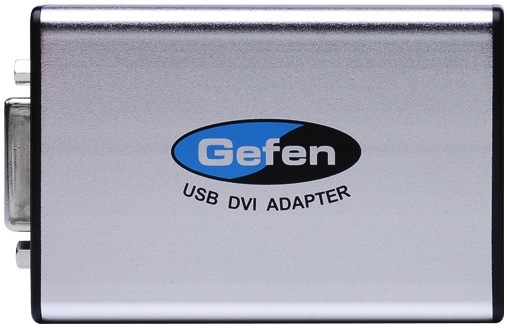 Gefen’s DVI FM Extender lists for $599. Additional information is available online at Gefen.com.